That looks smik! Simple and classy..
Looks great. Love the colour scheme. Here are a few more custom SMIKs that we have had come through the shop. How come there are no fin box set up and bottom shape photos,,,,secret? Mine is the board in the 2nd last shot. 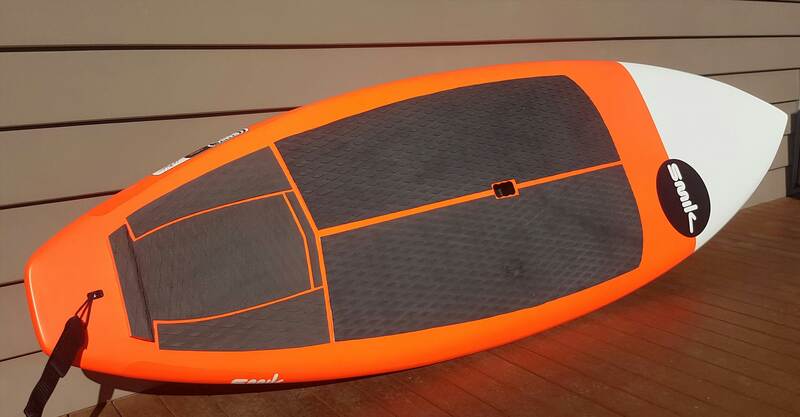 The boards can be set up as a thruster or quad. I got mine wet on Sunday. The first thing I noticed was how stable it was for a 8x28.5x105L. Fellow surfers commented how fast the board looked out of turns. I have come off the starby pros and a 7'2 hypernut. 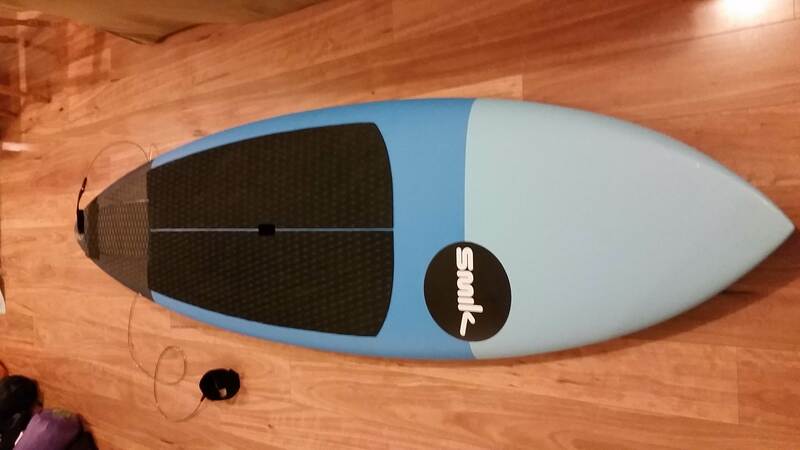 This board takes the next step in surfing performance IMHO. 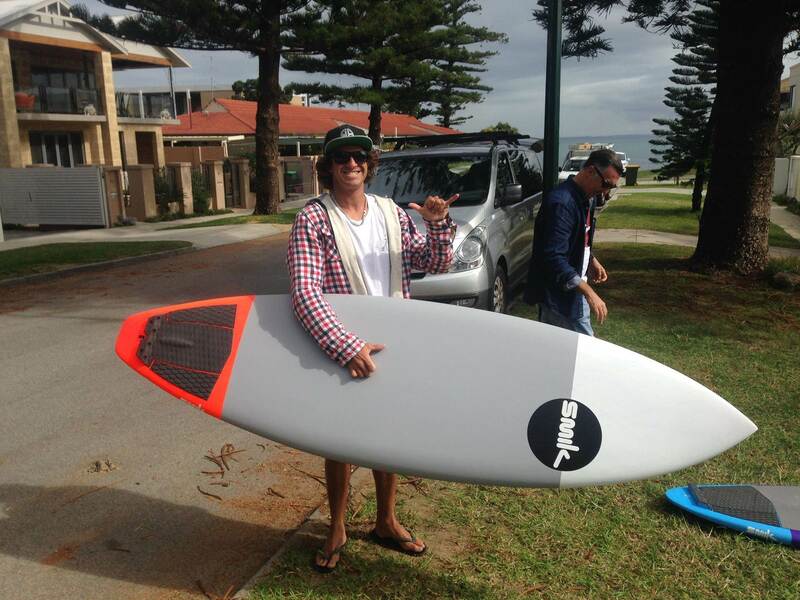 I have always preferred thrusters but I cant find my fins so the first surf was as a quad. 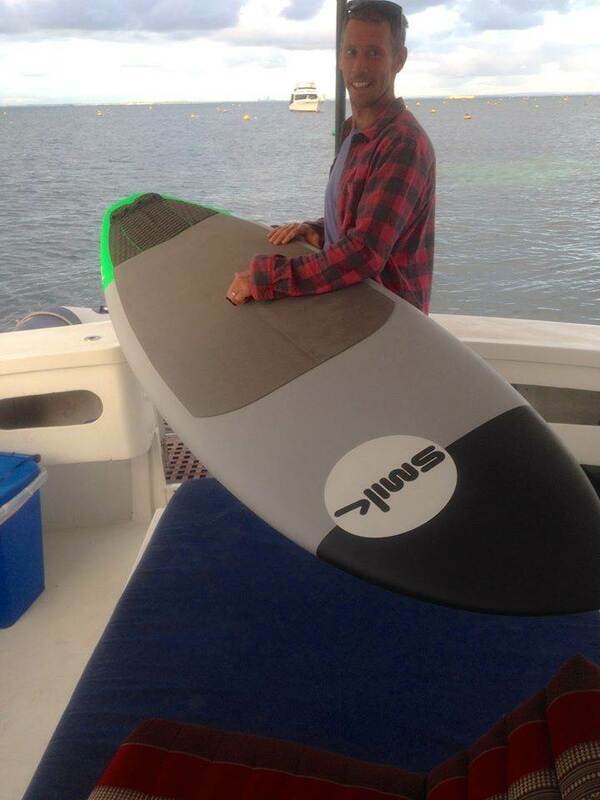 All I can say is i'm in no rush to change the fins now as the board turns so well in the pocket and off the lip. FYI I have no affiliation with SMIK and paid the full price for my custom. Scotty was very easy to deal with and I got exacty what I asked for. 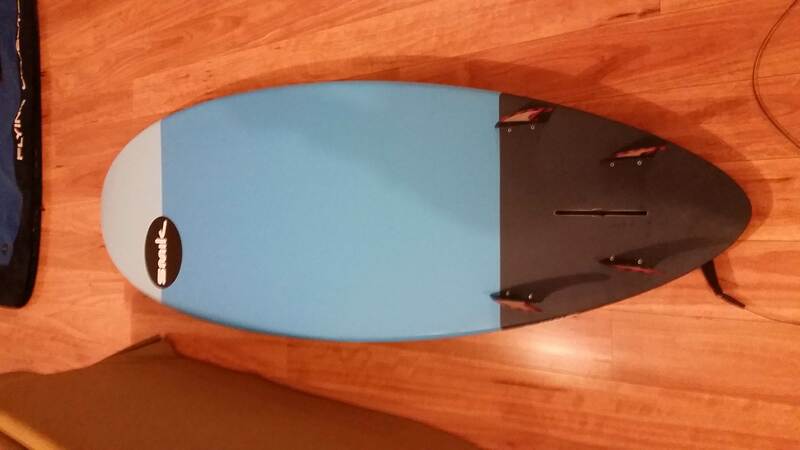 I am riding the last one in that series of photos, 7'10x27.5 @92.5L. My brief for Scotty was a step down board from the 8'0 Starboard pro but something slightly bigger than the Starboard 7'7 pro. Across the entire SMIK range the one common theme that we have found people saying is that the boards are incredibly stable. 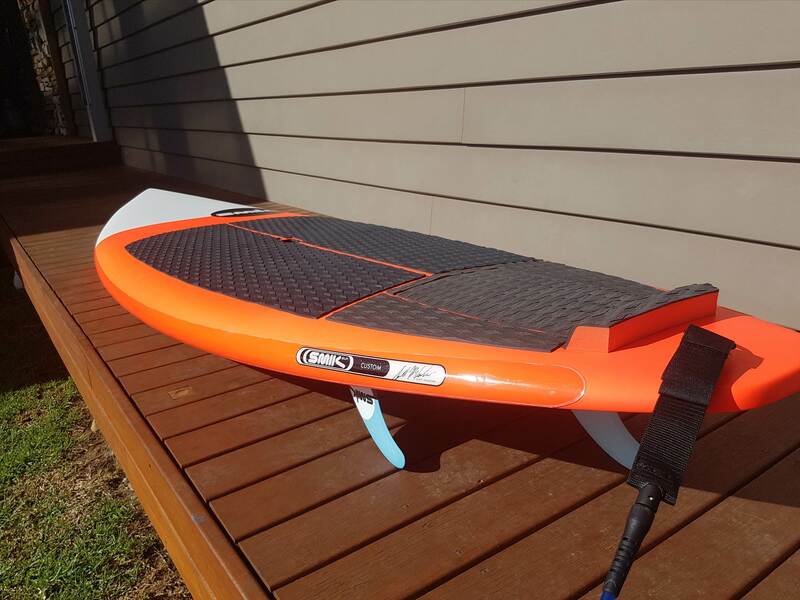 One example a customer mid 50's coming off riding the 8'8x31.5 Airborn now rides the 8'7x29.5 North Freo Short Mac and says it is just as stable. Construction wise these boards are full PVC sandwich with carbon deck and rails. Scotty got back from Tonga last night, however is straight to the Drs with a snapped clavical. didn't see an email from you while I was away. did you send to smckercher181@gmail.com ? exactly the info i was fishing for............i just sent the enquiry through the contact page on the Smik site. sounds like a nasty injury though....hope it knits quick and your back on the water sooner than later.......that will make a good story though...so details will be known eventually on how it happenned. will send another enquiry to your email as above soon though. rode one of our 8'8" AB's again today goes well and they are both fun, but really hankering for turbo charge speed etc for telescoping sections etc. ps: SUSS sounds a bit suss and condescending, so to be polite thank you Stand Up Surf Shop. all very useful info. btw ...Bender do you go to cervantes sometimes with the wind warriors? you may be 80kg or there about, if my memory serves well Ben der firey ? Don't know the exact dims on this one but I know Chad had it made as his Indo board. 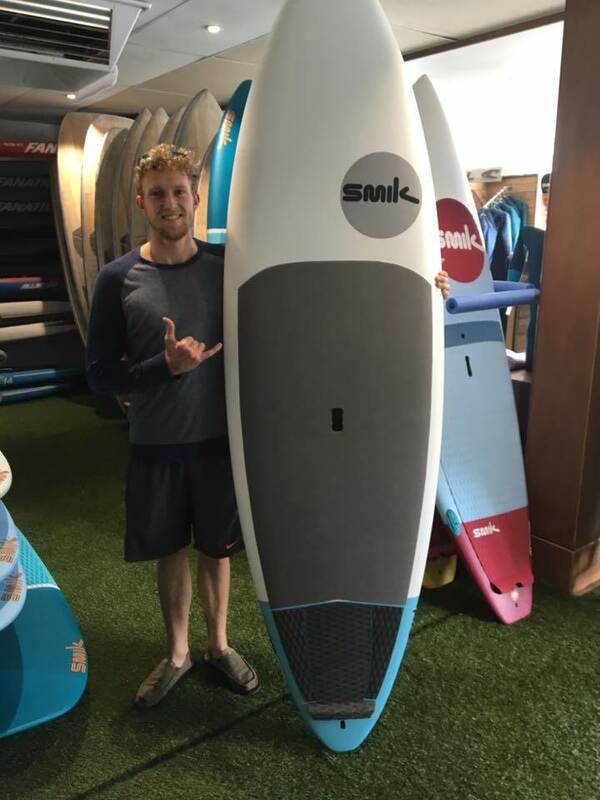 Any more feedback about the SMIK boards? 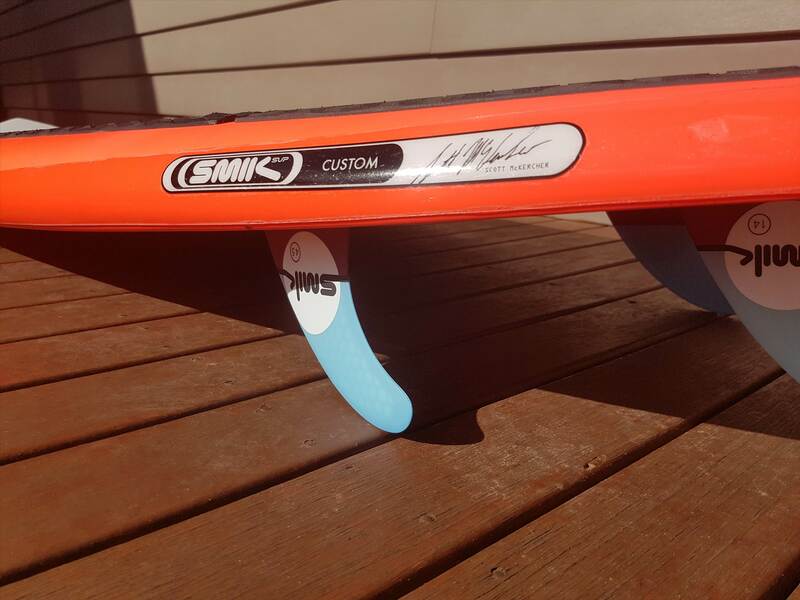 Anyone ridden the SMIK and Flow of comparable size? 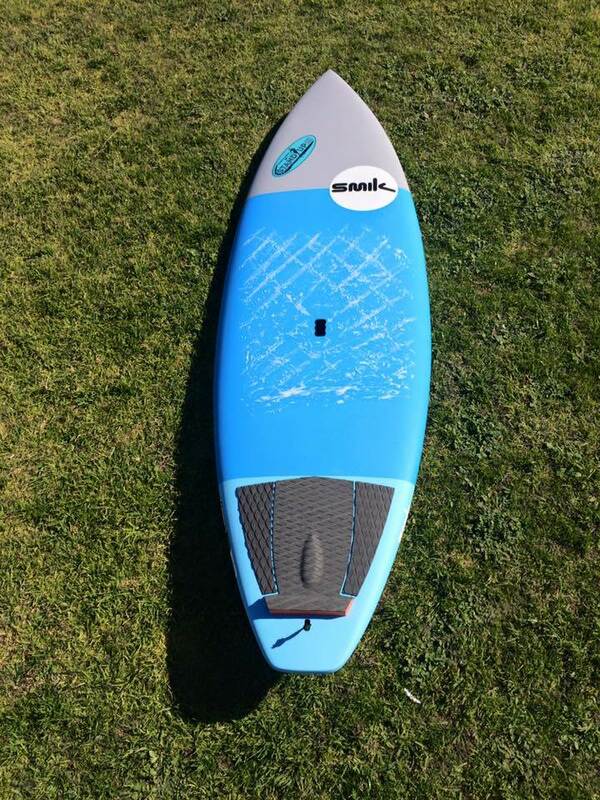 Any comments re stability, weight, performance in the surf, etc.? 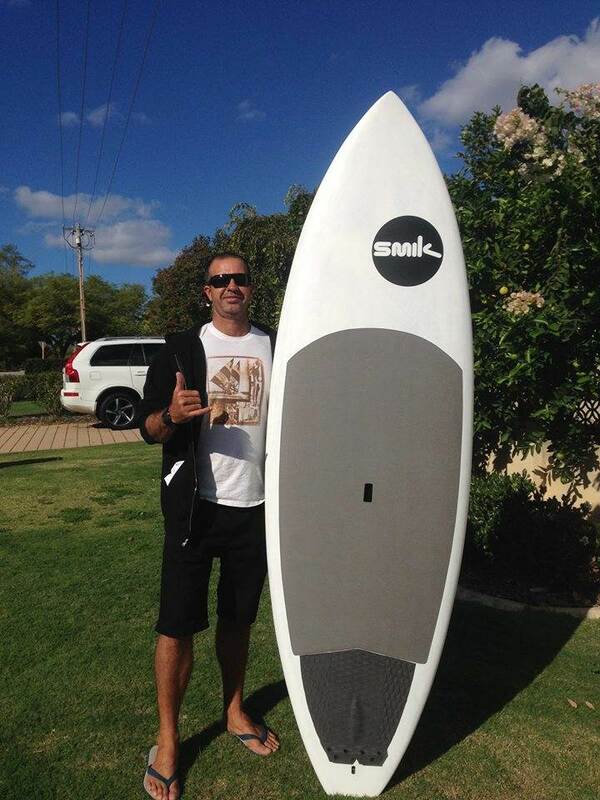 I live at Yallingup and got Scott to do me a custom 8'3" cannot speak highly enough of this board. Goes unreal from massive Yals to knee high dribble great all round board. Holds in on critical sections but nice and loose to allow big hacks..love it. Thanks for the info. Mind if I ask your weight and level of experience? 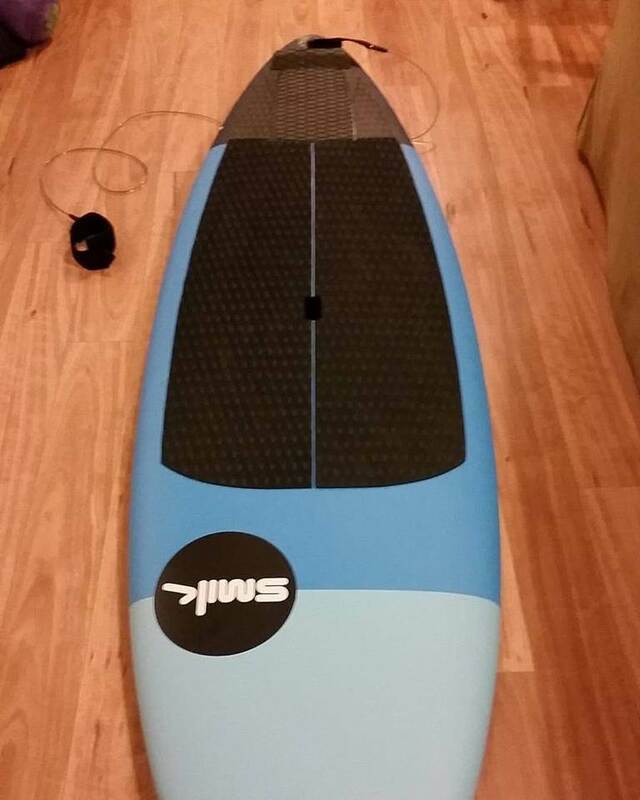 Can you compare it to any other boards?